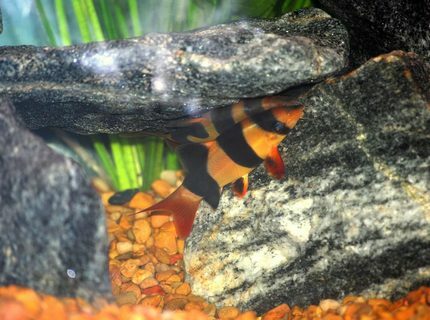 Description: 4 clown loaches, they did a real good job cleaning up leftover foods and snails. I will be moving them once they get too large. This tank picture looks better than 68.6% of tank pictures in this category. 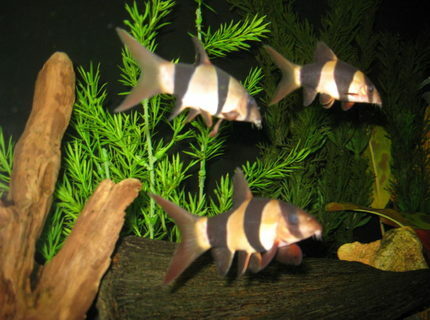 Ranked #2340 out of 7453 freshwater fish pictures worldwide. This tank picture looks better than 66.15% of tank pictures in this category. Ranked #2523 out of 7453 freshwater fish pictures worldwide. This tank picture looks better than 65.34% of tank pictures in this category. Ranked #2583 out of 7453 freshwater fish pictures worldwide. This tank picture looks better than 64.78% of tank pictures in this category. 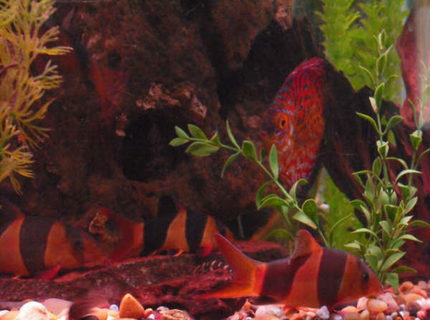 Ranked #2625 out of 7453 freshwater fish pictures worldwide. This tank picture looks better than 64.38% of tank pictures in this category. 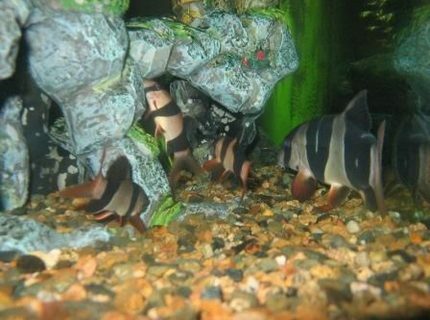 Ranked #2655 out of 7453 freshwater fish pictures worldwide. 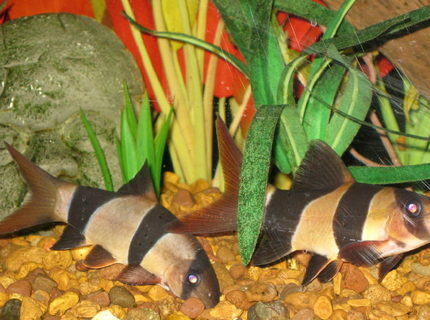 Description: Three clown loaches dance about the tank daily. This tank picture looks better than 64.27% of tank pictures in this category. 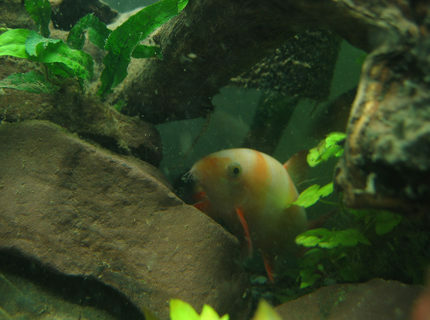 Ranked #2663 out of 7453 freshwater fish pictures worldwide. 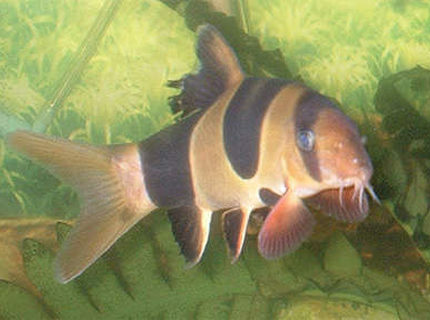 Description: White clown loach. Weird. This tank picture looks better than 64.14% of tank pictures in this category. Ranked #2673 out of 7453 freshwater fish pictures worldwide. This tank picture looks better than 62.77% of tank pictures in this category. 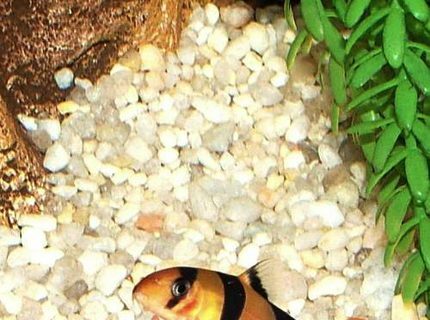 Ranked #2775 out of 7453 freshwater fish pictures worldwide. This tank picture looks better than 60.54% of tank pictures in this category. 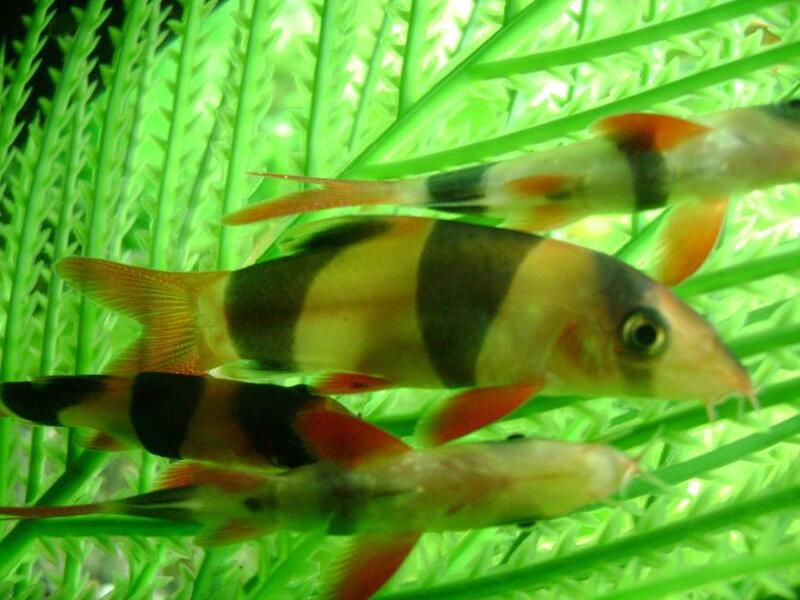 Ranked #2941 out of 7453 freshwater fish pictures worldwide. This tank picture looks better than 59.14% of tank pictures in this category. 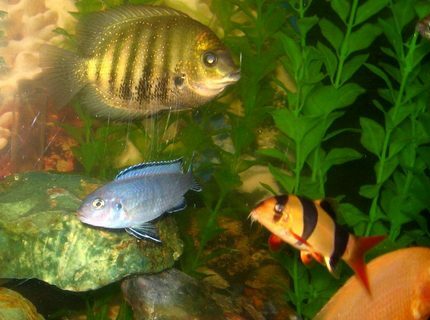 Ranked #3045 out of 7453 freshwater fish pictures worldwide.